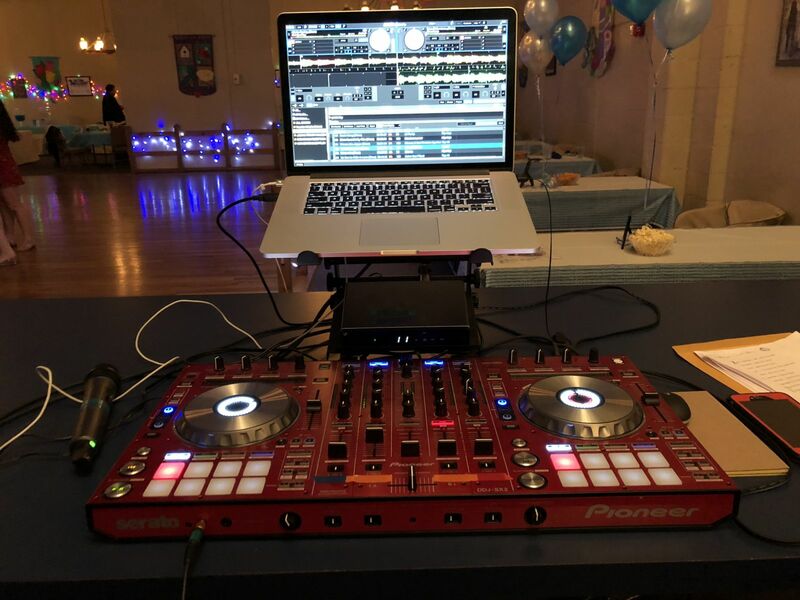 Perfect For Weddings, Home Parties, Church Events, School Dances etc. - Requests During Event Always Accepted! 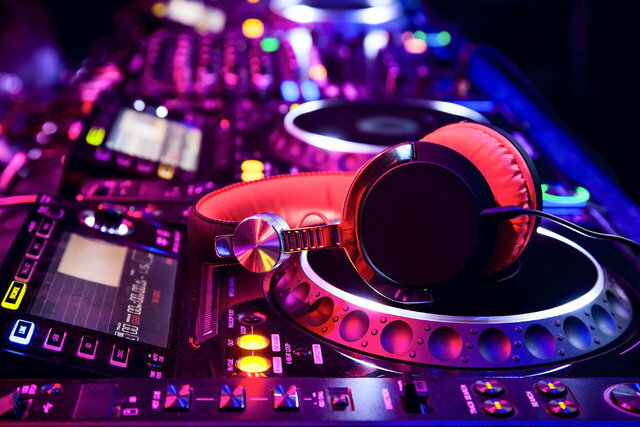 - Fun interactive DJ who loves music and wants to bring the fun!!! - DJ Services DO NOT come with lighting. If you would like to add lighting to your package, please notate that on your checkout. ADD A PHOTO BOOTH FOR $289 for 2 Hours. Additional Hours $75 each.